Morning is the perfect me-time before you get involved in your daily routine. By creating a mindful morning, you will generate a lovely and productive mood and build on that for the rest of the day. Think of your morning routine, and how it affects your entire day. Most people are woken up by a strident alarm and then rush out of bed to get ready for work or school. Keeping up with such a harsh routine makes them dread their entire day, and they feel tired all the time. To help you out I come up with 10 inspirations for a mindful morning, which will help you create the perfectly planned and subtle day for a change. Start by following the inspirations I have listed below, and gradually you can add your personal touch to the mix. This way you will be able to enjoy the great things life has to offer, and will not simply rush through it. One of the best ways to create a mindful morning is by preparing the night before. Think about all the things you need to get done and list them down along with the estimated time you will need to complete each task. Now, factor this schedule in your morning routine, and set an alarm accordingly. This way you will have enough time to wake up properly and get things done at a normal pace before you head out. Thus, allowing you to create a meaningful and peaceful morning. Keep in mind that you will only be able to get an early start if you go to bed on time, so set a threshold where you stop working and start relaxing. For a mindful morning, you need to set up a gentle alarm 30 minutes before you have to actually get out of bed. 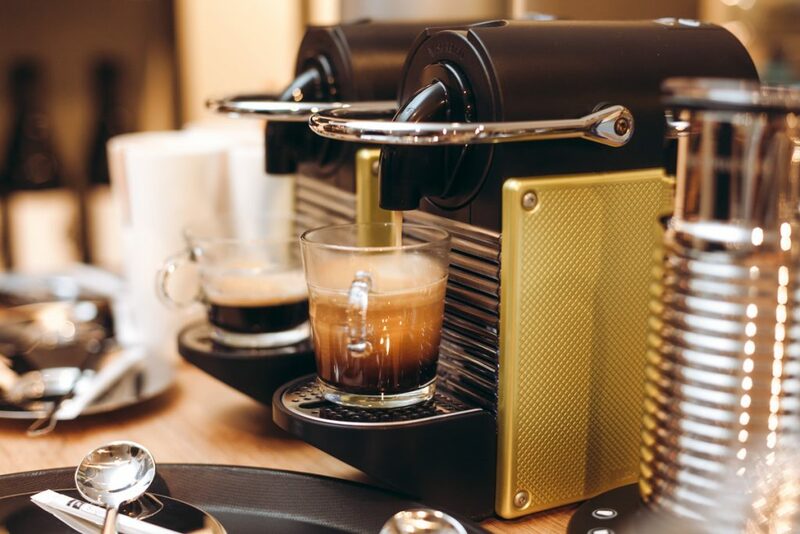 This time will allow for a quick meditation or will enable you to review the list of things to do and even better, visualize your first cup of Nespresso Linizio Lungo before you get out of bed. If you are a heavy sleeper set a gentle alarm with 15 minutes apart. This way you will build your routine, and then you can stick to a single gentle alarm to start your perfect day. The easiest way of cleaning your head for the night or in the early morning is by thinking of the people you love. This way you will feel complete and happy and will automatically get in sync. Simply reflecting upon things that make you happy produces a calming sensation in your brain and you feel more relaxed mentally and physically. A quick routine that is easy to introduce and which creates mindfulness. Once up on your feet, making your bed will not only start kick your brain but it will give you a sense of structure for the rest of the day. Starting slow and small is a psychological advantage that progressively awakens your mind. Furthermore, keep in mind that a clean and organized environment can be a great inspiration source. One of the best ways to create a mindful morning is by adding a workout routine to the mix. This way you can charge your body and keep up with the multiple tasks of the day. In addition, morning is the best time to exercise as it helps clear your mind before starting with your daily routine. There are countless exercises that can be found online and can be practiced without any equipment. If you love fresh air, then I suggest you have a quick morning run and get a new perspective on your day. Before you grab your phone or turn on the television, I suggest you use your morning for the right activities. 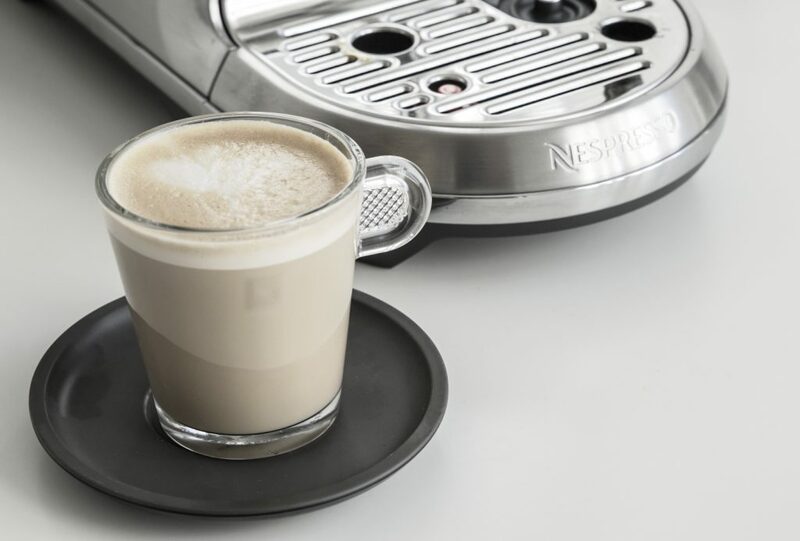 This could be anything from a workout, to preparing breakfast for yourself and your love ones and of course your first Nespresso Linizio Lungo cup of the day. During this time stay away from world news and focus on yourself. Similarly, before going to bed put away your phone and any other electronic device and focus on your goals or review the day by being grateful for the positive events or results achieved. This way you will go to bed motivated with a feeling of accomplishment. I cannot stress enough the importance of breakfast. You have heard and read it all, and now it’s time to implement it. It can be simple, but it should be healthy. 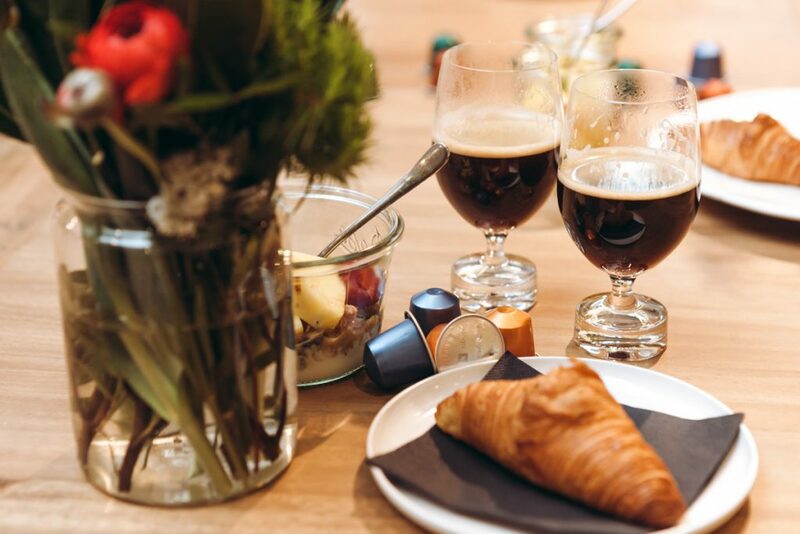 Set a breakfast plan, with fruits, full grain cereal or bread, along with a water intake plan of about 8 to 10 glasses daily, and of course your good old friend Nespresso coffee. These three things will help you create the perfect mindful morning. 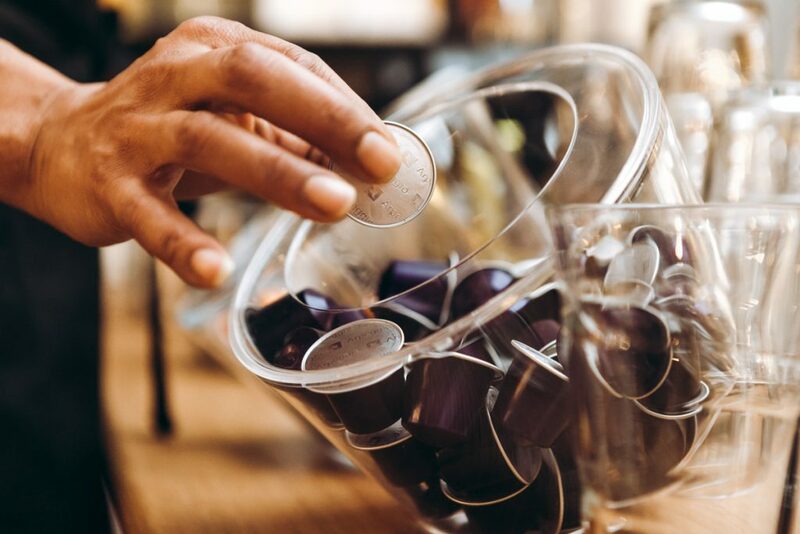 Heavy coffee drinkers should add a few more glasses of fresh water to their schedule. Later in the morning, if you feel distracted, add a quick 10 to 20 minutes meditation period to your day. This will you reconnect thus bringing back the concentration. Meditation will allow your body to relax and get the blood pumping through your mind and body as it is simple and can be learned through videos on the internet. Once you have the basics down you will be able to build on them. If you feel meditation is not for you, then you can try reading a motivational book. These books are not just for people who lack motivation, but they are for everyone who has lost perspective of the bigger picture. 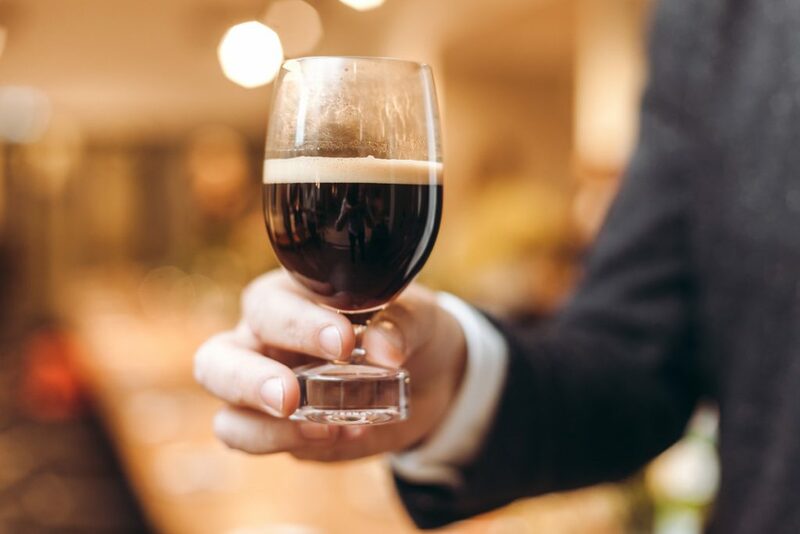 Pick a subject you enjoy and start reading, while sipping on your delightful cup of Nespresso Coffee this will eventually help you get you back on track. This can be done during the morning or before you head to bed. This is not just to help remind you of the tasks you need to do but it is a great way to prepare yourself for what is coming ahead. In addition, once you realize your goals, you can set them in a time frame and get through with a well-organized day. Get yourself a planner or use your laptop. Write down your goals and coordinate your activities and you will be surprise how much free time you can spare for more enjoyable projects. If you are working at a desk, remember to stretch from time to time or go and look at the window to get your eyes off the screen. These top ten inspirations for a mindful morning are just starting tips, as there is so much more you can do to get the perfect start to your day. You can add any activity you enjoy and modify this routine to create the perfect day for yourself. This will lead to a more balanced and happy life. 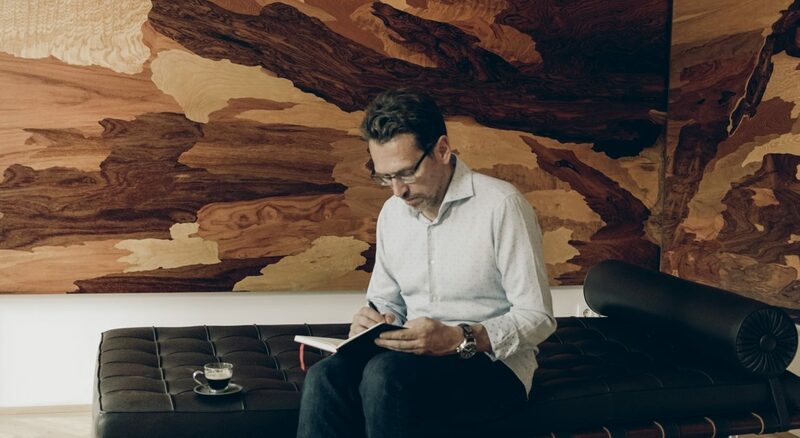 For more inspirations please head to the Nespresso Coffee Talks Podcast Series (Click) . 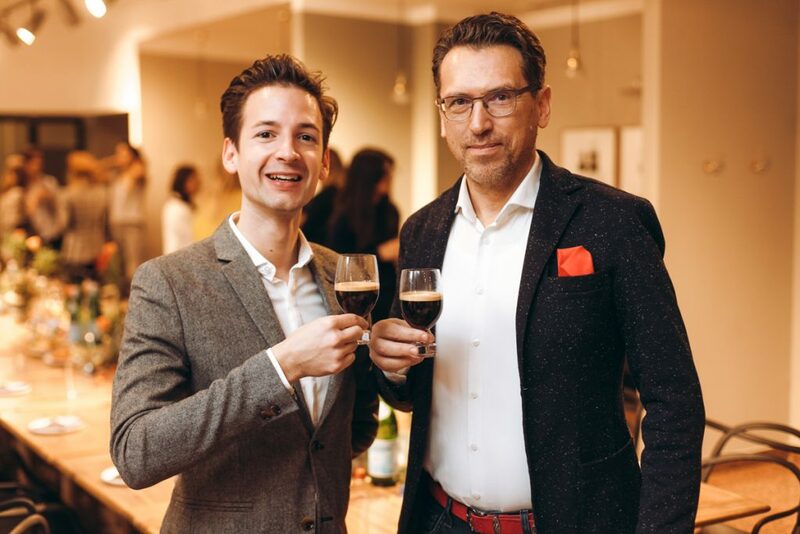 I invited Nespresso Coffee Ambassador Michael Ilsanker to my apartment here in Vienna and we talk about how I start my day and many more interesting and surprising facts about me!